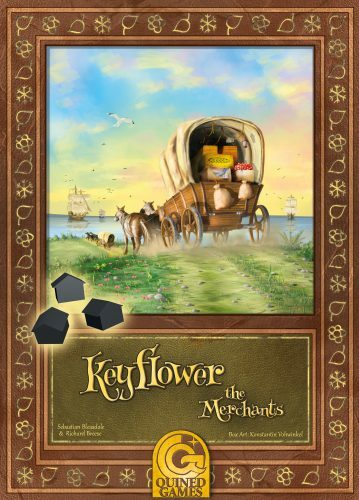 In Keyflower: The Merchants, players delve into trade. 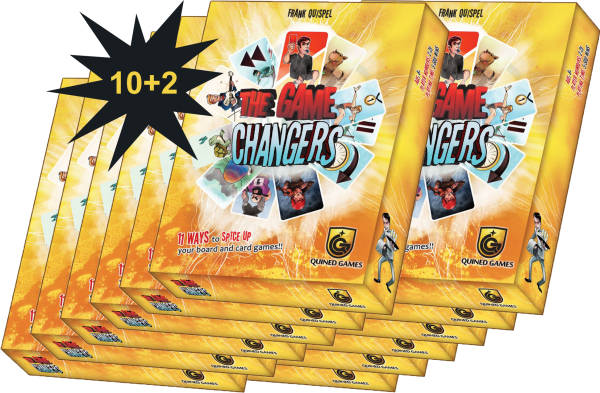 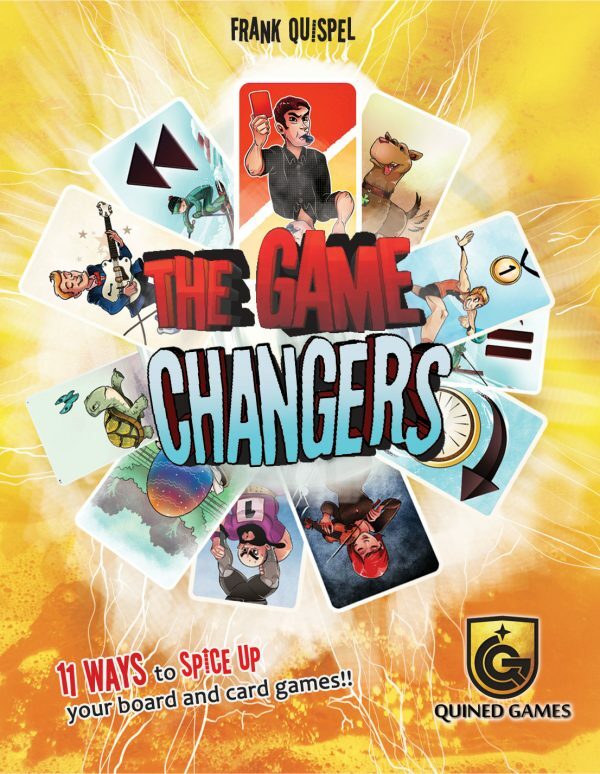 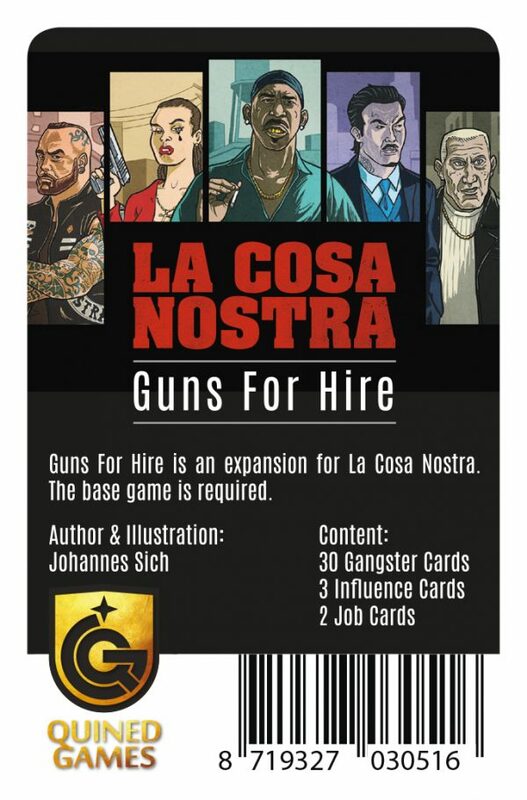 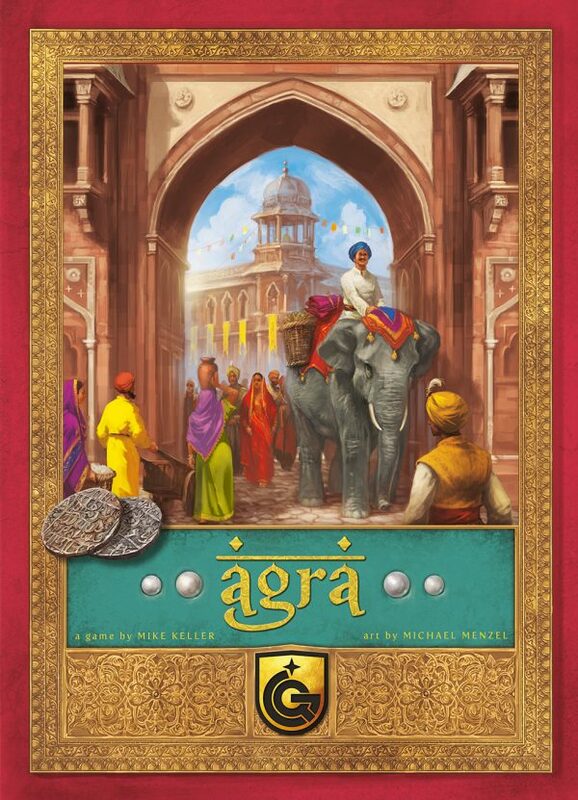 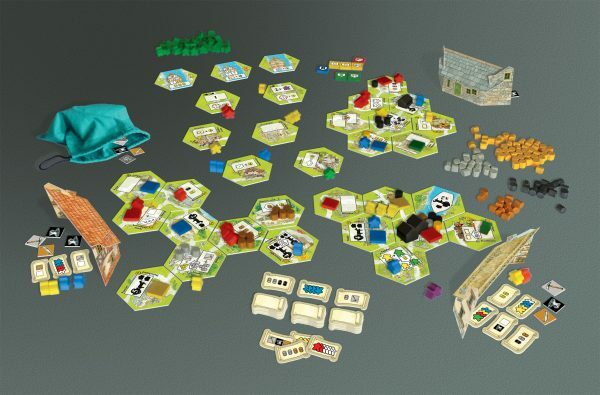 This second expansion of the game adds a plethora of economic strategy to improve your village and collect the most victory points during the course of the four seasons. Players may choose to use all of the tiles from Keyflower: The Merchants and add tiles at random from Keyflower and/or Keyflower: The Farmers to make up the required number of tiles or simply mix the two or three sets of tiles.